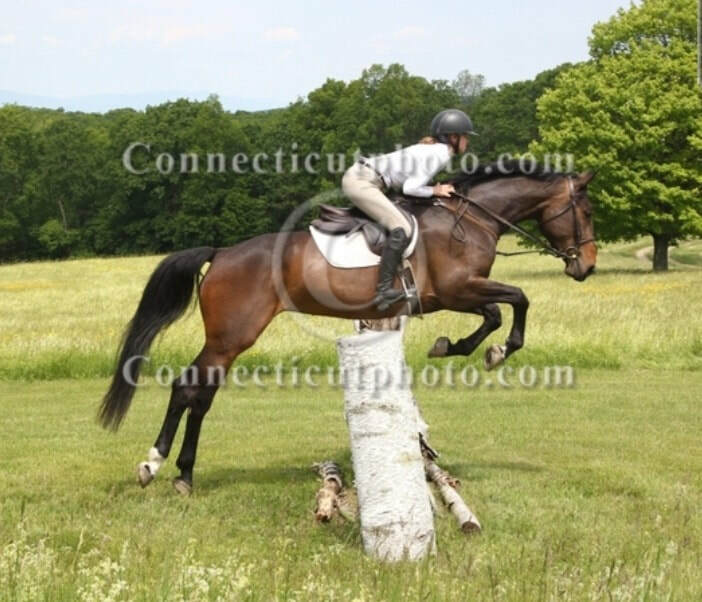 Tatra Farm always has a number of horses ranging in all levels available for sale or lease. If you do not find exactly what you are looking for please contact us, we may have a suitable horse not yet listed on our website! Check our "Breeding" section for young/unbroke prospects. 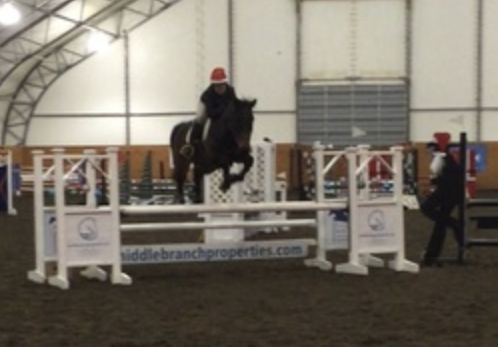 ​Clermont is a 2007 TB that is currently showing in the 3'-3'6" jumper divisions. He recently showed at HITS Saugerties and won great ribbons in the low adult jumpers, including division champion and winning 3 large classes! He would be a great confidence builder for someone hoping to move up to the 1.0m-1.10m classes. Always jumps no matter the distance, fast, competitive, and fun. He also events! "Aly" is currently competing in the Pre-green division and has consistently placed in the top ribbons. Aly is a straightforward ride with scope to do the bigger divisions and derbies. Mercedes is an 8 y/o Hol/x mare. 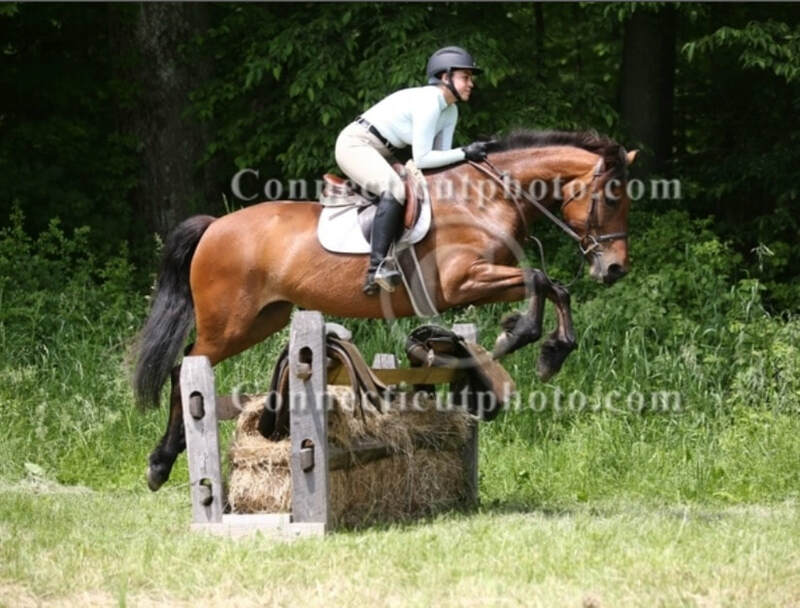 She has shown in the 3' jumpers with scope to go much higher and currently doubles as a field hunter. Annie is a 7 y/o TB mare that will make a great hunter. She is sweet, willing, and comfortable. Encore is a 2012 pony by Magnum out of a mare by Clinton. She has a fabulous jump and could go in any ring! Discovery is 2010 mare by Magnum. She shows great potential as a dressage prospect. 2012 mare by Quebec. Emerald is still green but extremely willing and enthusiastic about her job. Brave and honest to the jumps. Super prospect for any ring. She recently came in 1st place at her first jumper show! Sugar is a 10 year old large pony who would make an excellent fox hunter. She's beginner safe in the ring and the field. She made her hunting debut earlier this summer and acted like she'd been doing it her whole life! Honest to the jumps, safe and quiet on the ground. ​I.O. is a 10 yr old unraced 16.1 bay thoroughbred mare. She has gone 1st and 2nd flight with both Millbrook and Rombout Hunt for the past 2 years. She also doubles as a dressage horse! She has won training level with a 67% and has received great compliments from judges! Jumps great out in the country. Sweet, sound, and smart. 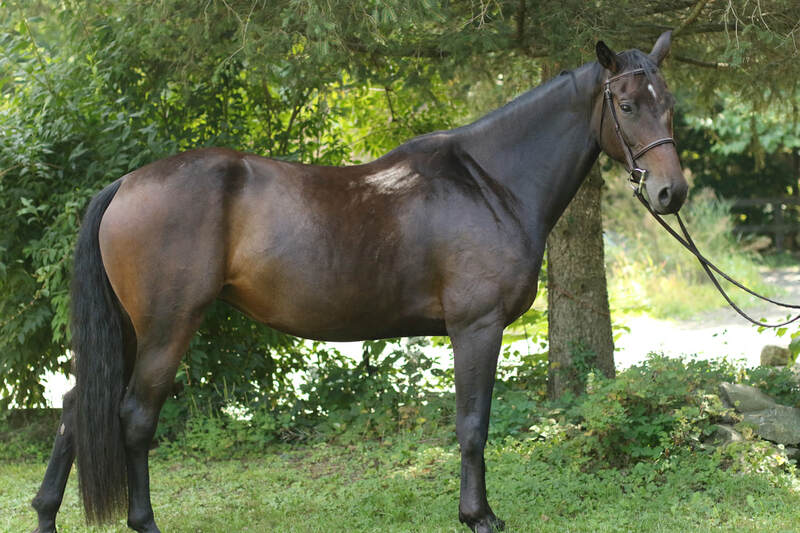 Ti​era is a 10 yr old 15.3 1/2 hand thoroughbred mare sired by Regal Classic. Experienced foxhunter in her 2nd year with Millbrook and Rombout Hunt going out 1st and 2nd flight. She has been lightly shown up to 2'9 and is a great event prospect with lots of scope! Very sweet and extremely quiet. Great confidence builder! Buster is a super sweet 3 year old quarter horse gelding. He has just been started under saddle and has been so easy to start. In your pocket personality, anyone can handle him on the ground. Cute mover, could go in any direction! Stars is a jack of all trades and will go in any ring and he has also done some field hunting. He will be a perfect child/adult hunter! 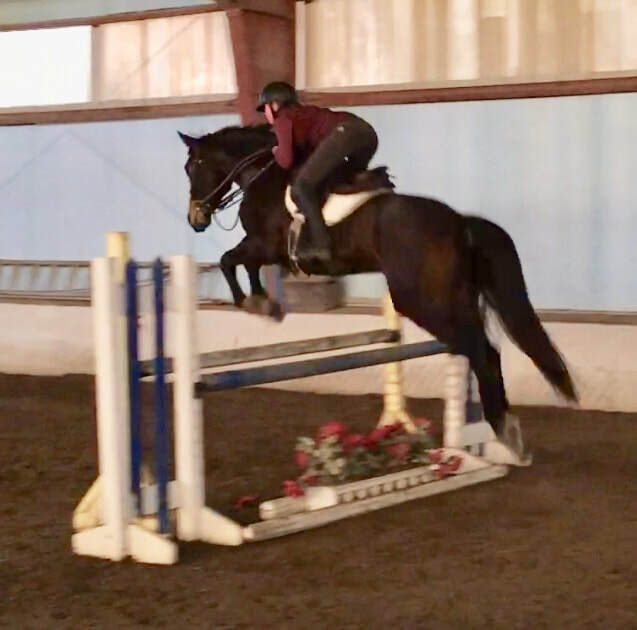 Conquistador is a lovely 7y/o that will make a great hunter/equitation horse. Has been to many local and rated shows and competed at Marshall & Sterling finals 2017 with great results. Came in 2nd at the Dutchess County Fair Annual High Jump! A great, fun horse to have around.